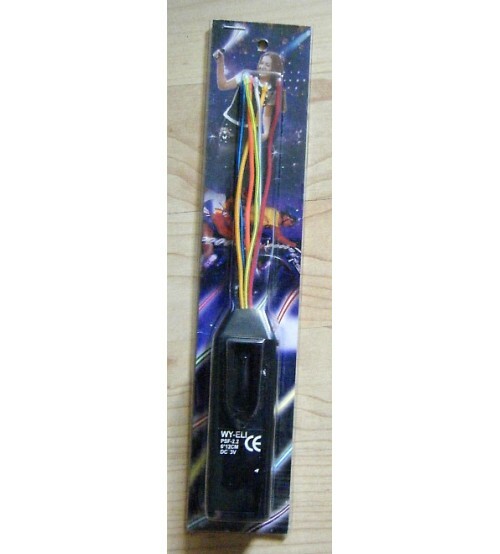 NEW El Portable Flicker Sticks comes with 6 x 2mm x 5 inch long EL Wires. Unit takes 2 AA batteries. Push the button on the side to get Fast flash-Slow Flash, and Constant on glow. Great for Autistic Children, Raves, parties, centerpieces and more !